Neutrogena offers a wide variety of skin and hair care products. The brand has products that are found in more than a million stores across America, including primarily acne, anti-aging, and sun protection. The company was founded in the year 1930 by Emanuel Stolaroff and is headquartered in Los Angeles. Although Neutrogena is actually a subdivision of Johnson & Johnson, whose head office address is One Johnson & Johnson Plaza, New Brunswick, New Jersey 08933. If you have a problem with a Neutrogena product you can call customer service directly at 1-800-582-4048 and 1-888-984-2464 between the hours of 9AM to 7PM EST Monday-Friday. The Johnson & Johnson corporate number is 732-524-0400. Neutrogena offers you with wide variety of products for your skin and hair care to choose from, that's why the products are one among the world's widely used beauty and skincare products. 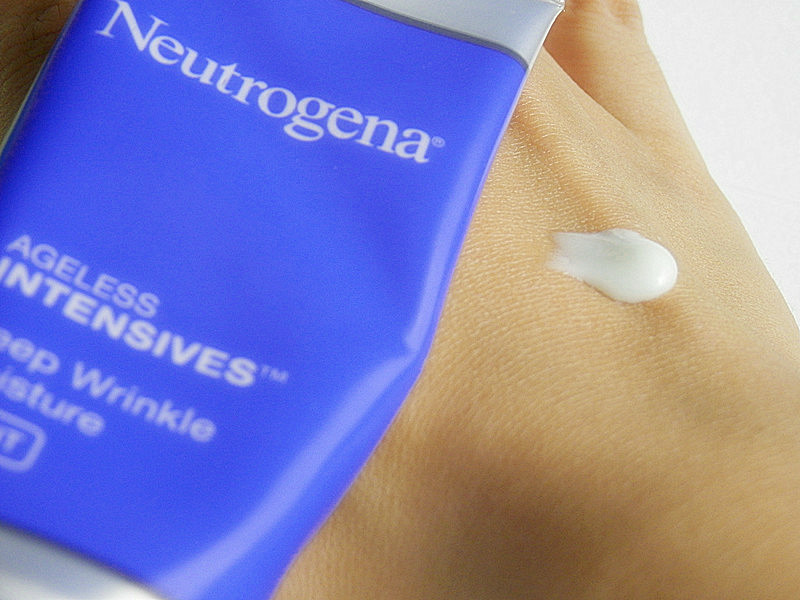 Neutrogena is now sold in more than 70 countries worldwide with revenue of more $1.2 million. I purchased Neutrogena Rapid Tone Repair corrector. If dissatisfied, it’s returnable. I purchased the product at Wegmans food market but Florida doesn’t have a Wegmans. There are other stores that carry this product but these companies aren’t happy with excepting returnable items. ? ?what do I do? This product didn’t lighted my dark spots nor did it correct my wrinkles... which aren’t deep at all. I do like Neutrogena Rapid Wrinkle Repair... that works great on wrinkles not dark spots. My phone number is 352-789-1594. Or e-mail me on where do I sent back this product. By the way, I did take before and after pictures after using the product, for a little over a month, twice a day. Don’t know how to send picture but I could find help. I bought Neutrogena Rapid Wrinkle Repair regenerating cream. On my 3rd day of using it around my eyes are on fire "burning"and have became puffy. It has been 24 hours since I've applied the cream and around my eyes are still burning and puffy. I will never buy a neNeutrogena product. Very dissatisfied and in pain. 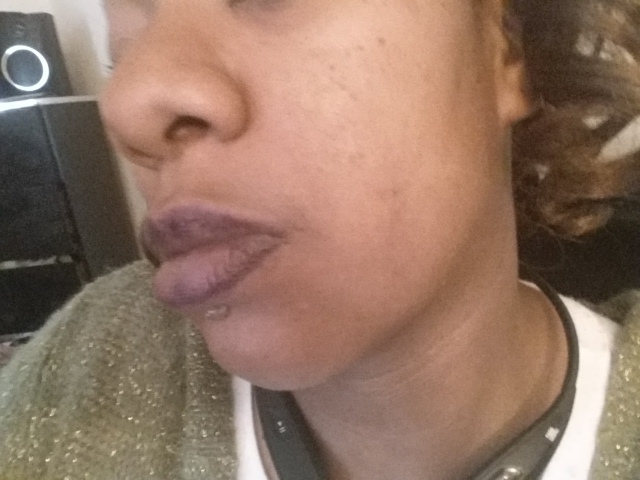 I used the Neutrogena Rapid Wrinkle Repair and it irritated my neck. It left a red streak and I stopped using this product. For the price I paid it did not do a good job for what I expected. Ponds Cold Cream for wrinkles did a better job for my skin and it cost much less. I do mot recommend this product and will stick with Ponds products. I have used Neutrogena for many years and am happy with your products. However I purchased the Neutrogena Rapid Wrinkle Repair Daily and Night moisturizer which I bought at BJ's in Maryland. I was disappointed in the Night moisturizer. I felt that the bottle had a less amount compared to the daily moisturizer. I will admit that the package came with both products in the package and I purchased at a very good price. I followed directions as indicated on the instructions. I will continue to use Neutrogena but I feel that I did not get the benefits I had hoped for. Purchased Healthy skin boosters facial cleanser 9 fl oz. After 2 days of using my face begin to burn in cheeks and chin area. Left skin dry, burnt marks, and discolored. Just a fair warning for others who are considering this purchase! 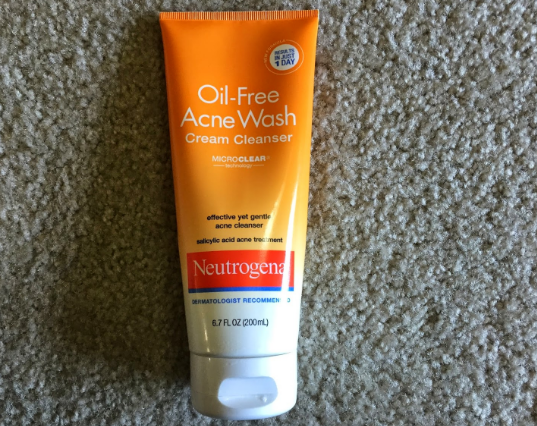 Neutrogena acne face wash is one of the worst face washes I have ever used. It has dried my skin around nose and chin that it aches every time I speak. My fave looks swollen and on the 4th use of this face wash I discovered this. I am yet to see a good dermatologist. Please take this off from shelves. I bought sun screen that actually worked very well. Love Neutrogena, I have used SPF 30+, SPF 55+, SPF 70+ and SPF 100+. I used Neutrogena Deep Clean face wash and had a very severe allergic reaction. I woke up in the morning with my eyes swollen shut and it felt like acid had been poured on my face. 3 days later, I have just now gotten the swelling down enough to be recognizable but the entire outer layer of my skin is peeling off my face with very painful burn. Do not buy this product. 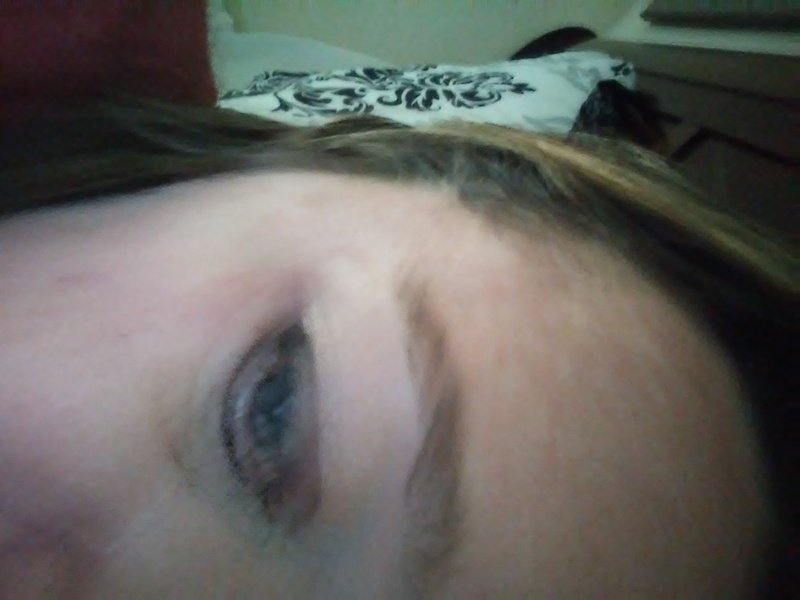 I purchased the Neutrogena ageless Intensives deep wrinkle anti-wrinkle serum, used it about two weeks when my skin started getting dry, red & extremely itchy. I have ceased using, but the redness, itching & dryness is still there after a week of not using. I just wanted to register my feedback, so hopefully other people do not have to go through the same amount of pain that I did. 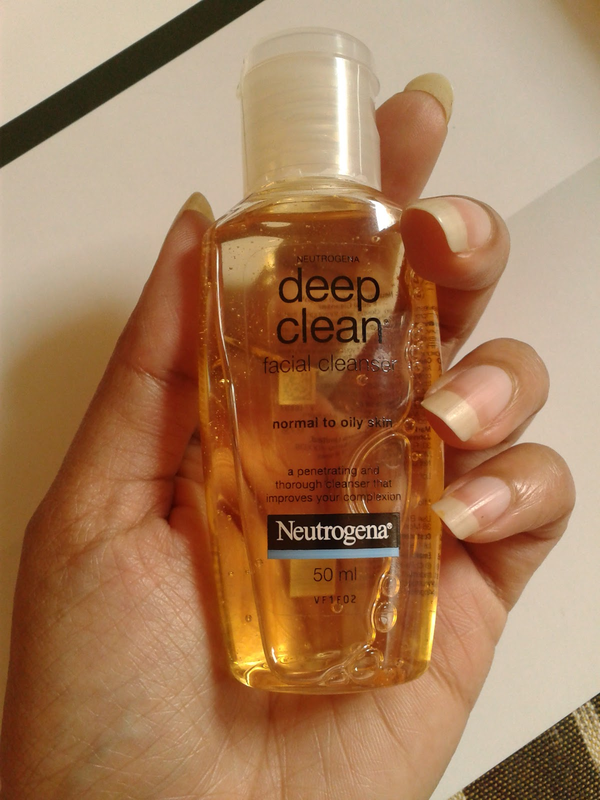 I purchased the Neutrogena oil free acne products and began to use for two days. On the 2nd day I woke up will a very very bad bright red raised skin rash all over face neck and chest area. My eyes where swollen shut. I spent the whole day at north Staffordshire a and e department at the hospital. Woke up today and my face is covered in white little raised spots all over with my skin flaking off and is still bright red. I am very angry about this product and want to know what you plan to do about it as I have searched the internet and found hundreds of complaints about this particular products and also the pomegranate version. There is even a facebook page about Neutrogena complaints similar to my experience, obviously the corporate office does not care about this. I will wait your reply asap. Mean while I will be contacting trading standards about this product. In my opinion this product is dangerous to use and their seems to be many others who agree. Recently purchased Neutrogena Healthy Skin from a Kroger store. I have used this product twice, to realize that I am profusely allergic to this product as it make my face irritated and red and breaks me out with a hive like rash that itches. I will definitely not be buying or using this product anymore! 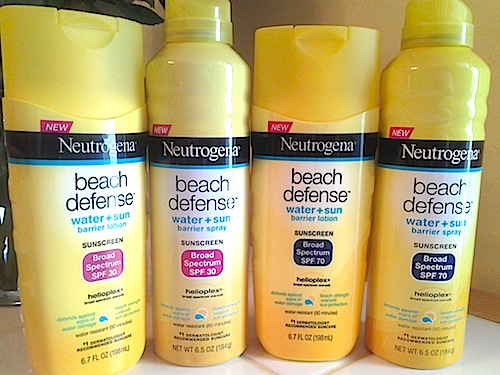 I am disappointed because up to this point, Neutrogena products have been relatively a decent product, but perhaps one needs to cater to the sensitive skin types as more and more people are becoming sensitive to chemicals, dyes and fragrances. My face is on fire as I write this complaint and I am dearly disappointed. I used the Oil Free Pink Grapefruit Wash and 15 minutes later I have a rash/welts all over my face, this happened yesterday and it is worse today. I have used the Wipes for years and I've never had a issue. The lot number is 3384v and I hope that Neutrogena gives my complaint their full attention! After all I took the time to write them this feedback, the least support can do is email me back! My skin is extremely sensitive. I switched to Neutrogena face wash and it did wonders. It clears the skin pores and keeping the moisture intact. I love the product. Neutrogena has some great other range of skin cosmetics. I have switched to this product only because of the skin care they have. This product really making me happy by improving my skin tone and removing the acne marks. Use it with a moisturizer and that's all you have to do. You get great skin soon.